This was such a great success, testing and flying the vFlyteAir Piper Arrow III version 4.0. 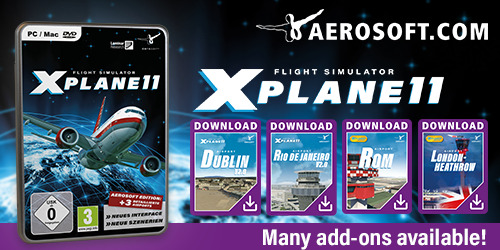 It was time to test it once more since the vFlyteAir aircraft model has had many updates. That said, your personal reporter Angelique van Campen tries to find out all the ins and outs of the Piper Arrow III. 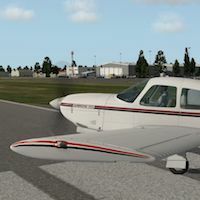 Was it worth a review and is it worth it to have the vFlyteAir Arrow III version 4.0 in your hangar? For both questions the answer is YES. Reviewing a GA aircraft is for me always fun. They are small, easy to handle and most of the time you can expect high quality models. You can read her review via this review link.